Home NEWS & EVENTS Quality in Education Summit Success!! Quality in Education Summit Success!! Our 3rd Annual Quality in Education Summit took place prior to the Spring Break. This year’s topic was the role of performing arts, athletics, and volunteer/civic activities on academic achievement. 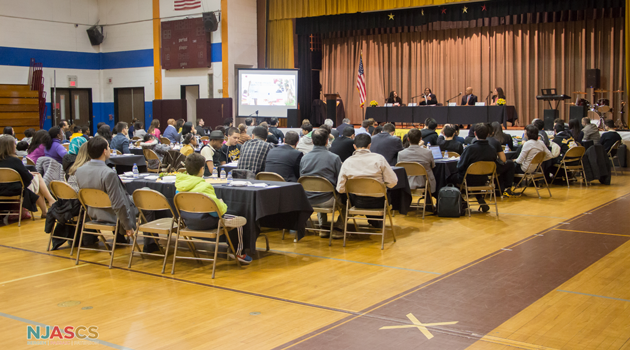 The summit will feature a distinguished panel of experts who will examine the link between extracurricular activities and academic performance for public school students in New Jersey.